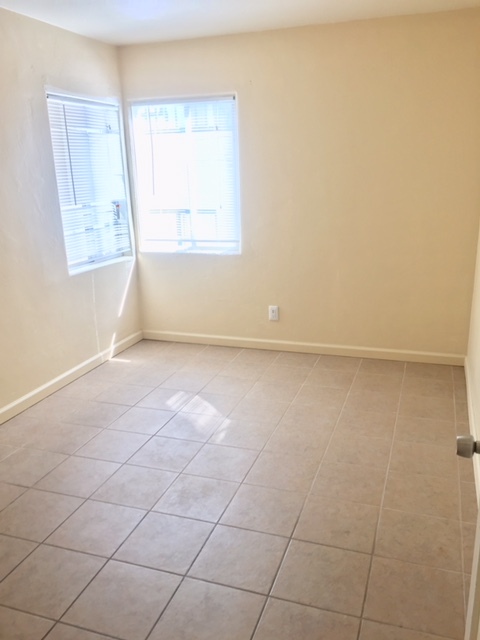 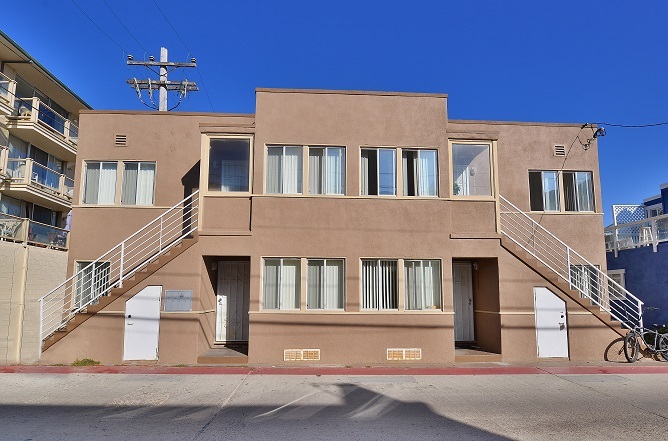 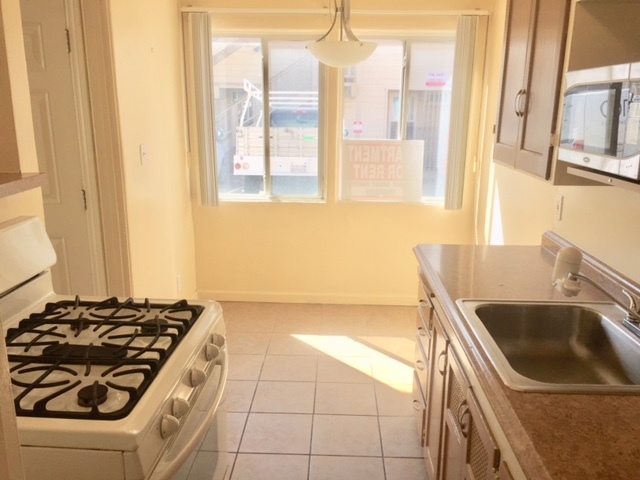 This 1st floor unit is in the center of Mission Beach making it the perfect location to catch all the action. 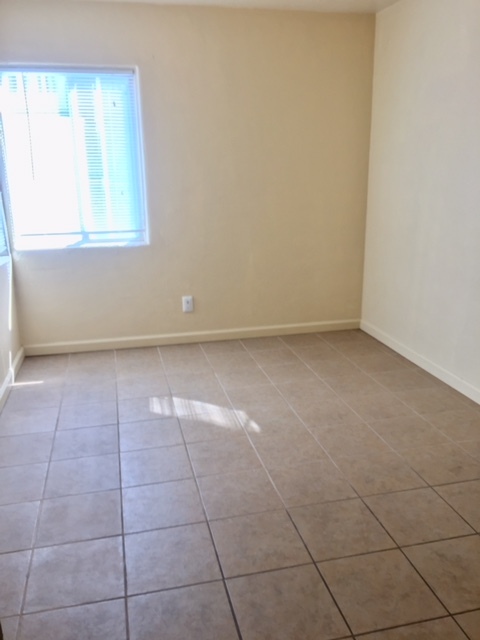 If you have a larger group then you can also rent Pacific Strand 1,2,or 3. 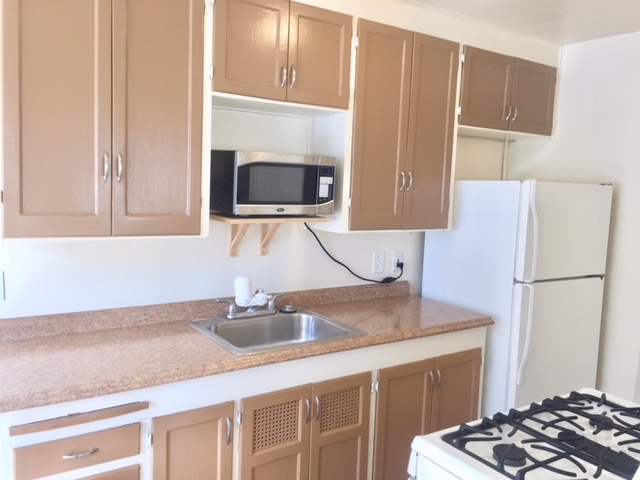 This unit has a fully stocked kitchen. 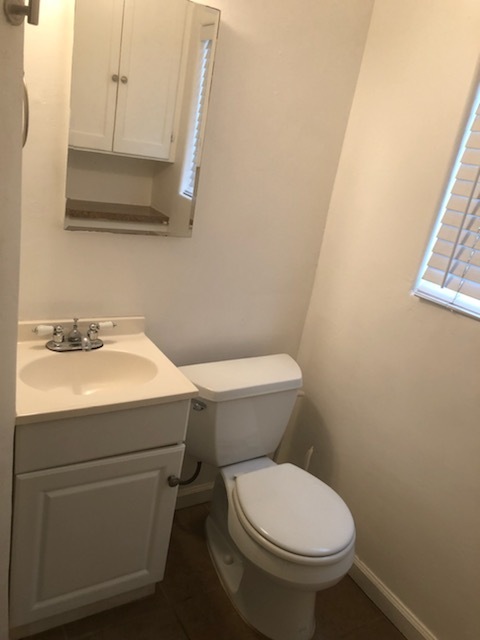 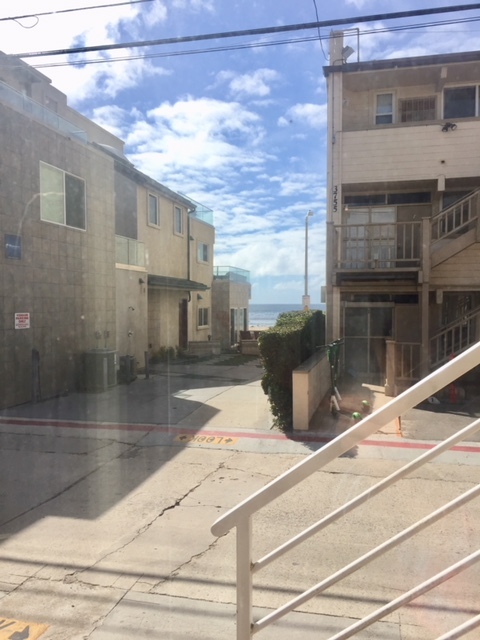 Condo is located in a great location less than 20 yards from the beach and is within walking distance to several bars, restaurants, and shops.